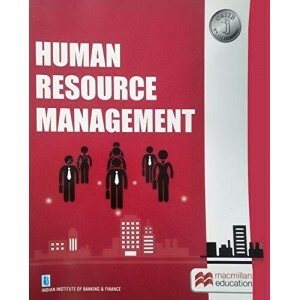 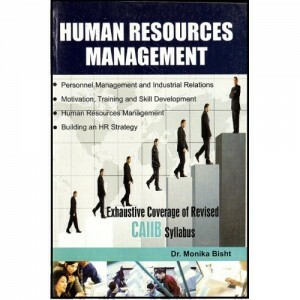 Title : Human Resource Management [HRM] ,CAIIB Author : Dr. Monika Bisht ..
Bank Financial Management has been written keeping in view specific knowledge and skill needs of ban.. 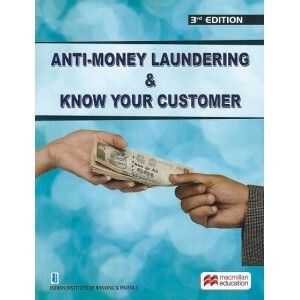 Title : Anti- Money Laundering and Know Your Customer Author : Indian Institute of..
"Advanced Bank Management" has been written aiming at installing a high degree of confidence amon..
Guide to JAIIB / D. B. F MCQ's on Accounting & Finance for Bankers book has been written with an.. 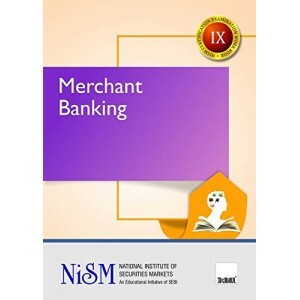 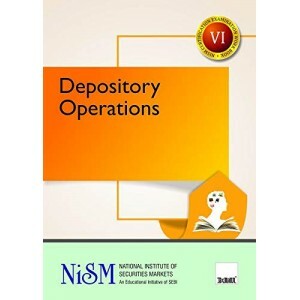 The book has been written with an aim of providing hands on knowledge to banking examinees on&nbs.. Incorporating :Complete Coverage of SyllabusLaws are Amended UptodateMore than 1500 MCQsCase Studies.. 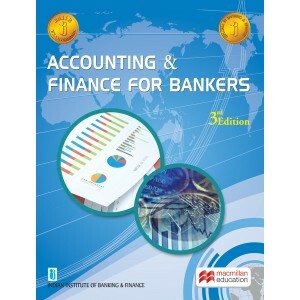 This is a textbook is apractical handbook on Accounting and Finance for Bankers for JAIIB New Syl.. 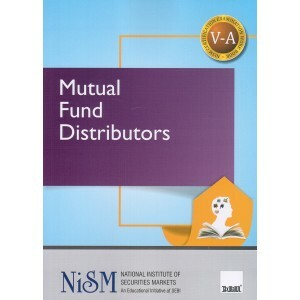 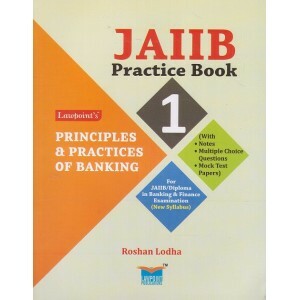 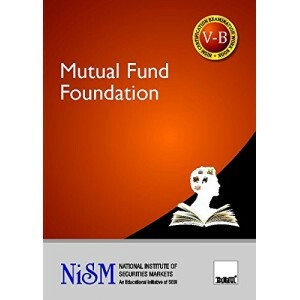 This book is useful for candidate appearing for various Banking Exams conducted by the IIBF on Fo.. 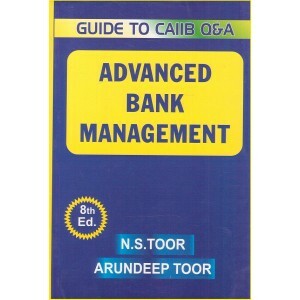 This is a textbook on International Banking for CAIIB (Optional Subject).. 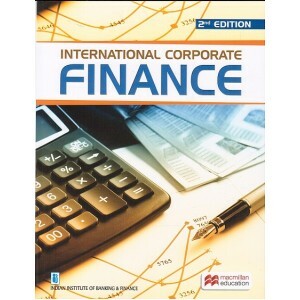 This is a textbook on International Corporate Finance for Diploma in International Banking.. 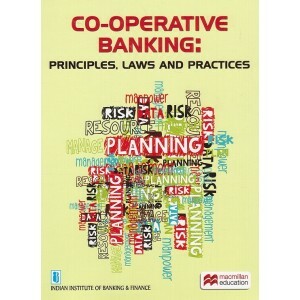 This book is a part of the courseware for the Diploma in Retail Banking offered by the Indian Inst..
Co-operative Banking : Principles, laws and Practices has four Modules :Principles of Cooperat.. 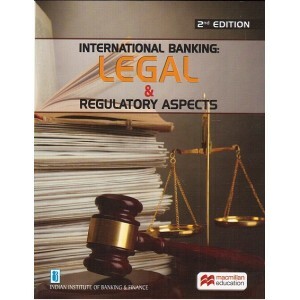 This is a textbook on International Banking Legal & Regulatory Aspects for Diploma in Inter.. 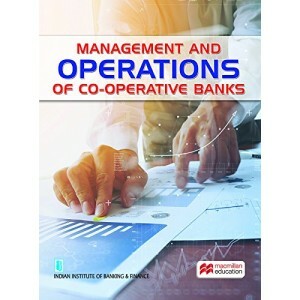 This is a textbook on Legal Aspects of Banking compiled according to the New Syllabus for JAIIB&n..
Management and Operations Of Co-operative Banks Book Covers:ManagementLoans, Advances & Investme.. 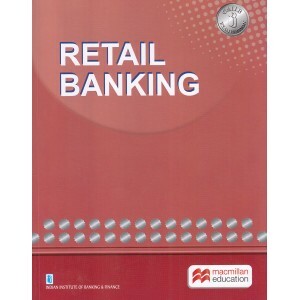 This is a textbook on Principle and Practice of Banking compiled according to the New Syllabus fo..
Retail Banking has become a very important component in the business mix of banks. 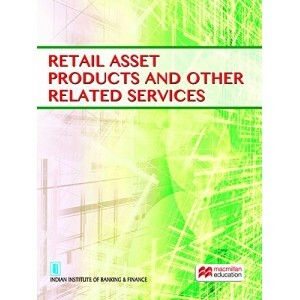 Retail Banking..
About the book: Retail Loans Customers Requirements Product Development.. 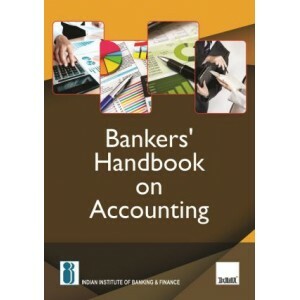 This is a handbook useful for Bank Managers. 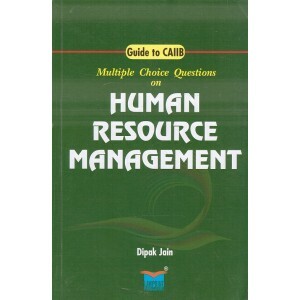 It describes all the concepts give below: .. 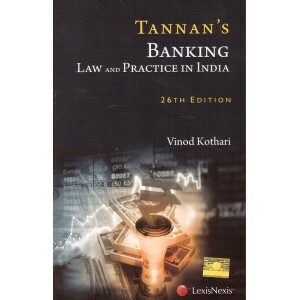 Contents of the Book: Money Laundering KYC Policy Banker-Customer Relationshi..
Techniques of Bank Lending 1. 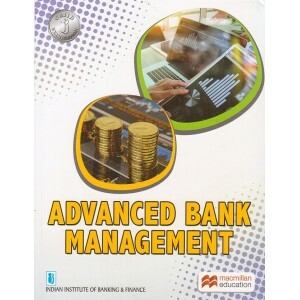 Various Types of Charges 2. Credit Appr.. 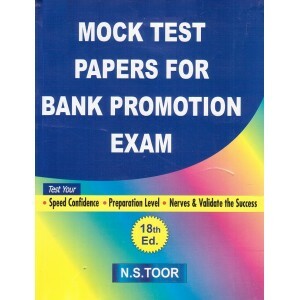 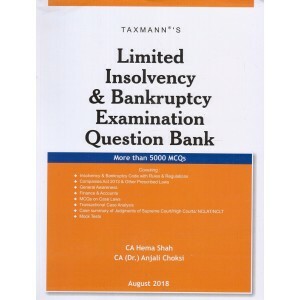 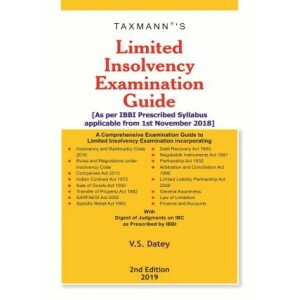 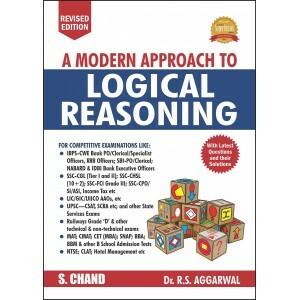 This book is useful in Banking Exams like Bank PO , Clerk Specialist Officer Common Written Exam .. 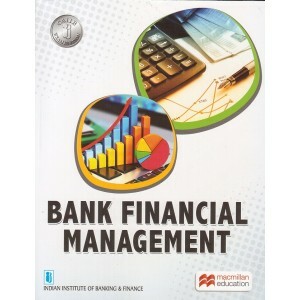 This is a book to familiarize new employees of banks and students aspiring for a 'Career in banks.. 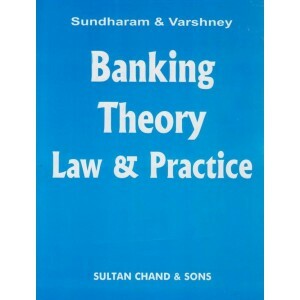 Contents: Part - I : Banking System in India. 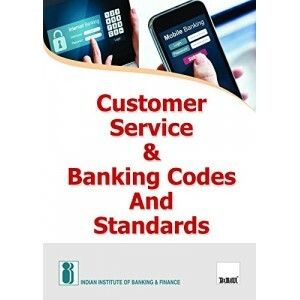 Part - II : Banker & Customer. Part - I.. 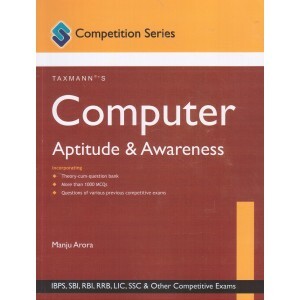 Contents of the Book are :CHAP. 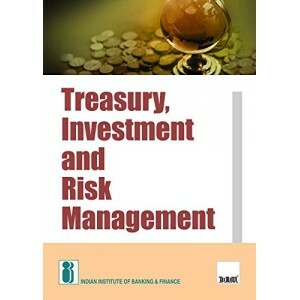 1 INTRODUCTORY CHAP. 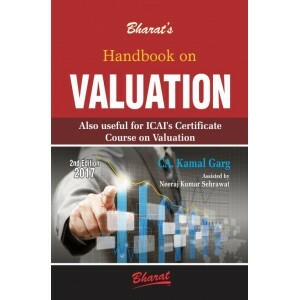 2 THE NEGOTIABLE INSTRUMENTS ACT, 1881 CHA.. 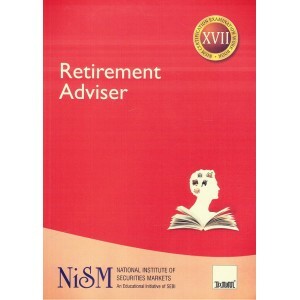 This workbook has been developed to assist candidates in preparing for the National Institute o.. 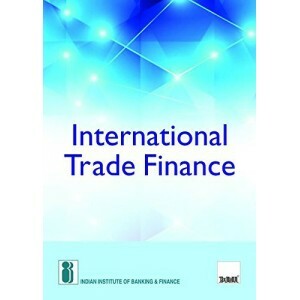 The book on International Trade Finance provides a systematic and comprehensive overview of the in..
Investment Adviser (Level 1) book covers all important topics to enhance the quality of investmen.. 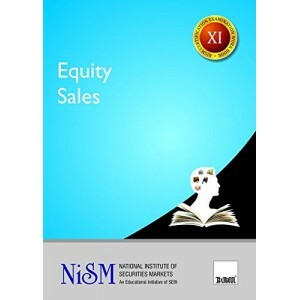 This workbook has been developed to assist candidates in preparing for the National Institute of Se.. 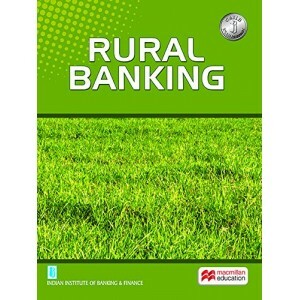 This book, specially written for the “Certificate Examination on Rural Banking Operations” pertains.. 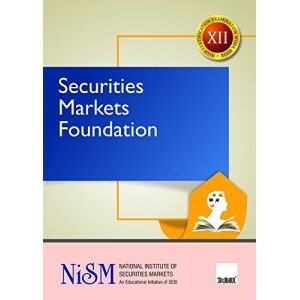 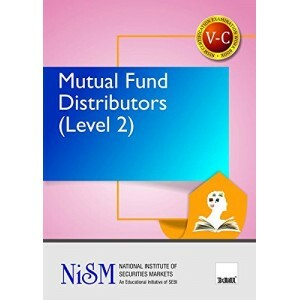 The Book Covers basics of the Indian Securities market, the different products traded and the var.. 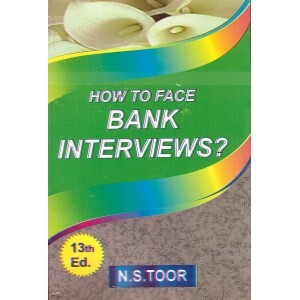 This book caters to the needs of all such Bankers who wish to excel in retail banking. 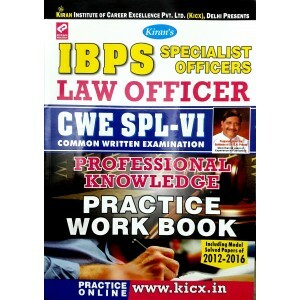 It Starts .. 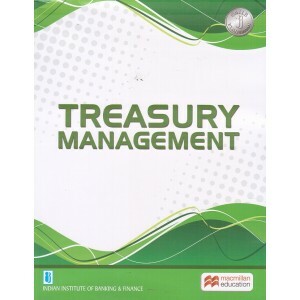 This book on Treasury, Investment & Risk Management covers the key strategies of treasury mana.. 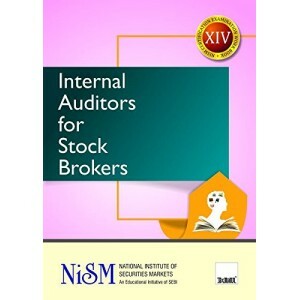 This book is a practice workbook for anybody preparing for CAIIB & Q&A. 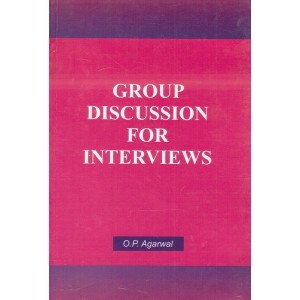 Table of Cont.. 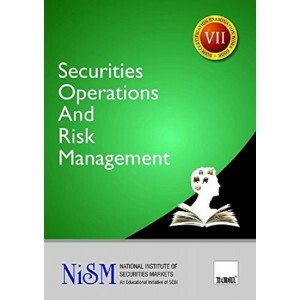 Contents: Financial Statement Analysis : An Overview Financial Statements: Accounti.. 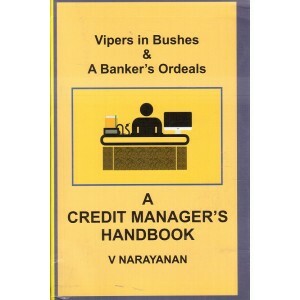 This is a practical guide to Credit Management in Banks Table of Contents: Part I: Basic .. 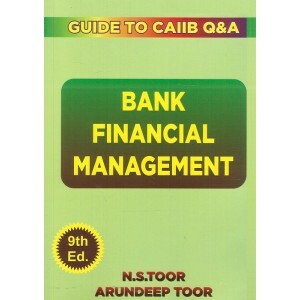 This book is a practice workbook for anybody preparing for CAIIB Q&A. 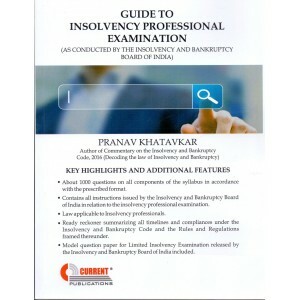 Contents of book: .. 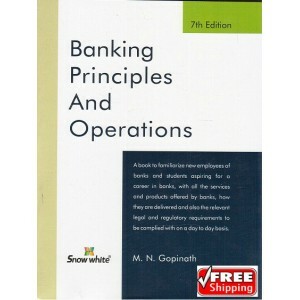 This book is an indespensible guide for banking professionals. 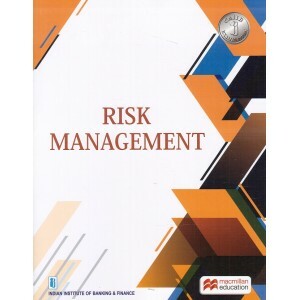 It deals with the day to day issue.. 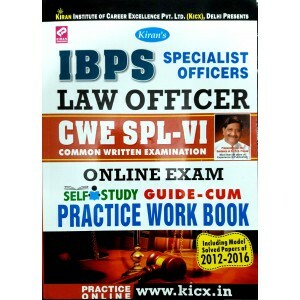 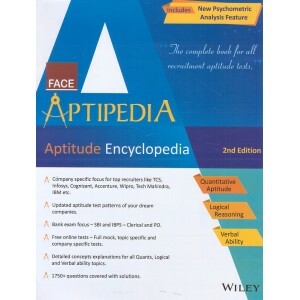 This book is an indespensible resource of latest knowledge for anyone aspiring for a career in ba..
1. 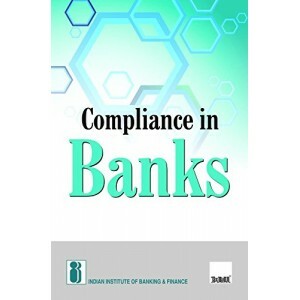 Legal Framework for Regulation of Banks 2. 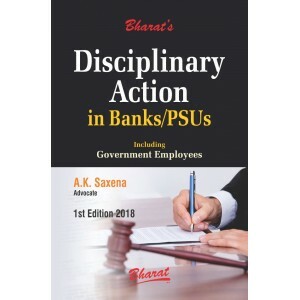 Control over organiza..
Based On memoy recalled questions of recent promotion tests held during 2017 and 2016 in various .. 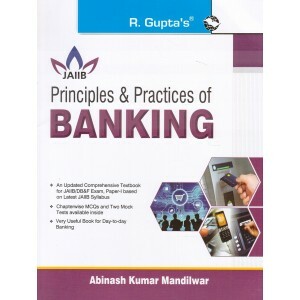 This is a Objective Type Question Answer Guide on Principles and Practice of Banking for JAIIB Ne..
Treasury Management is a book by the Indian Institute Of Banking & Finance (IIBF) for those w..